We can Design & Build a Home for your Narrow or Small block. 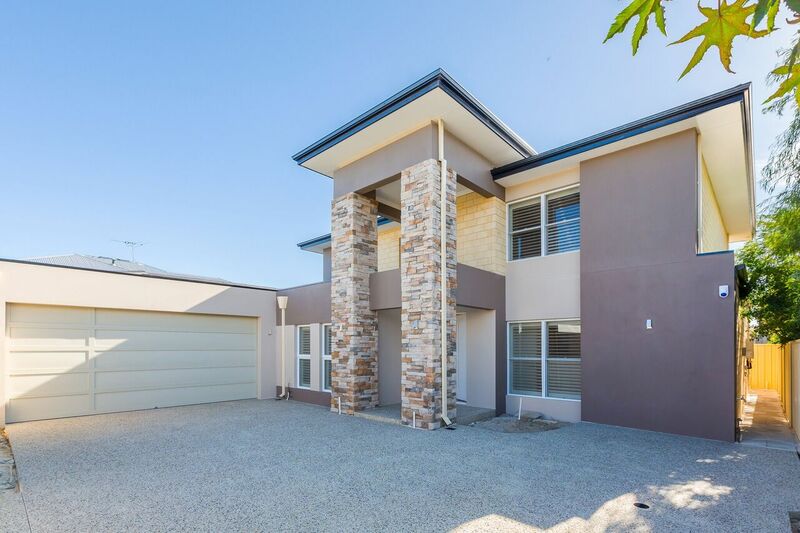 SmallBlock Solutions specialise in the design and construction of homes for Narrow lots, Small blocks and Difficult shaped blocks in Perth, Mandurah and surrounding areas. We are passionate about good functional designs that meet our Clients lifestyle wants and needs. We cater for both Single and Double Storey designs including Multi Residence projects and for all budgets. Small Block Solutions is an absolute must if you seek experienced help and want to save time and money. Our Interior Design and Colours assistance will give life to your new home beyond just the bricks and mortar. These photo's show just some of our design, building and interior work. Looking for a Single Storey or Two Storey plan for your Narrow lot, Small block or ‘Knock Down, Re-Build’ project….. Smallblock Solutions provide Individual Design/Build services for Narrow lots, Small blocks and ‘Knockdown, Re-Build’ projects. We cover Perth, Mandurah and surrounding areas. We also cater for estate subdivision blocks and Inner City blocks including ‘knock down and re build’ and Multi Unit site projects. Our personalised service is cost effective and personalised to you individually. All our homes are designed to fit your block, budget and lifestyle perfectly and maximise space and features. 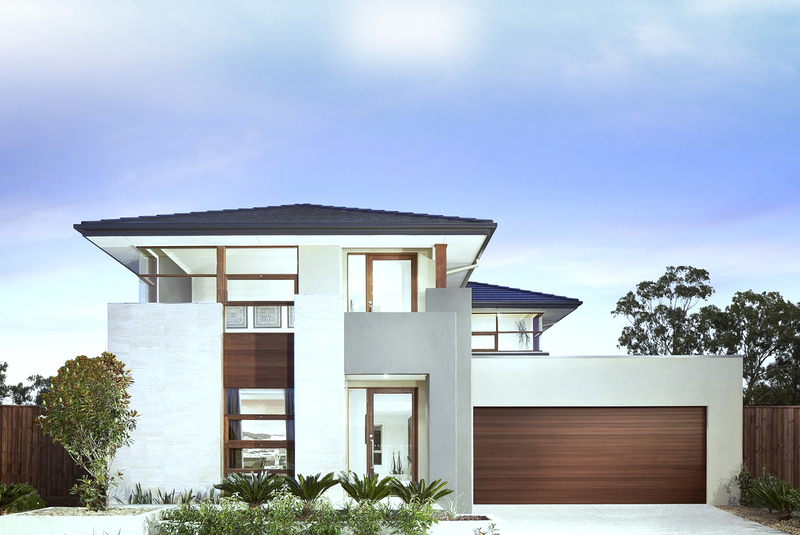 We can design from scratch or use a Pre-designed Plan or Display Home from the Ross North Group. Our individual design service is the best way to achieve a fast, cost effective solution. So If you are looking for a difference and want the best Design & Build service for your new home, then SmallBlock Solutions is where you will find it…. Having a pre-purchase block assesment especially for a narrow lot or small block is essential to ensure it's the right one. With over 20 years experience, we fully understand the special requirements involved getting Planning Approval for Narrow lot or Small Block projects. Achieving the perfect design to suit your lifestyle and still meet Planning Requirements is what we do best. Our services also cater for investors who require individual designs for their developments. 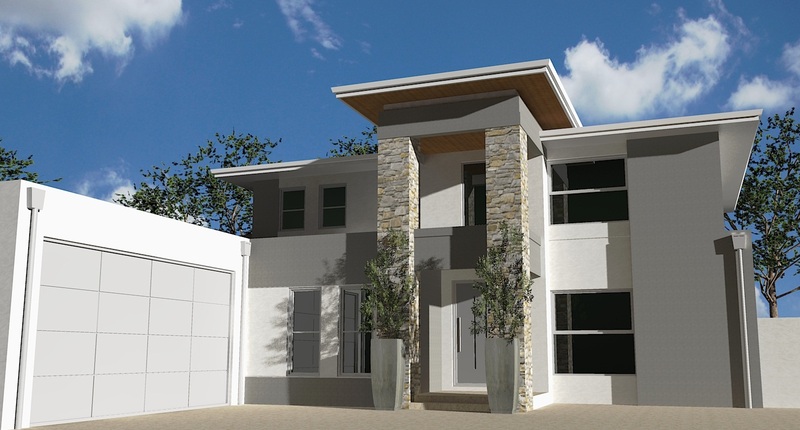 We provide Two Storey & Single Storey designs, Knock down - Re Build and Multi Unit solutions. We have many years experience helping overseas residents purchase land and build new homes here in Perth. We have very competitive build costs and construction is always finished on time and on budget. Above all, you are always treated as an 'individual', not just another number in a 'building factory' production line. "After spending a great deal of time trying to find a Designer/Builder for our very narrow block we finally discovered SmallBlock Solutions. My wife had spent a lot of time discussing our needs with 3 different builders. All provided differing specifications, quotes and sketch plans but we were uneasy about the differences in the quotations and the promises each builder made about their expertise building on difficult blocks. All were eager to provide incentives to build with them which gave us cause for concern. Then a friend suggested SmallBlock Solutions. We met Adrian and found his easy going approach and knowledge of what is actually required in designing, getting council approvals and the building process that would be required for our project refreshing. We also met Greg at SmallBlock Solutions builder, Central Avenue Homes. Together Greg and Adrian went over what was in the end analysis the most competitive building quotation when comparing the design, specifications and building knowledge and extensive experience they have against the other builders. We also viewed 2 of their recently completed projects and saw just how much attention to detail is provided in their homes. What made a complete difference to my wife was how she was treated as an individual and not just simply ‘another client’, nothing seemed to be too much trouble. My wife and I wish we had found SmallBlock Solutions earlier when we first started looking, we might have saved a lot of time and stress. We are now through council stage and about to start construction. We would recommend Adrian And Greg to anyone looking for a specialist small block builder."